What is Japan for you? Sakura, anime and dazzling flash-banner sites? This is what I thought about when I received a project in Japanese. How to lead a successful advertising campaign in Japan without knowing the language? If you think it’s impossible, you’re definitely wrong! And I’ll prove it. Japan is one of the most technologically advanced countries in the world. 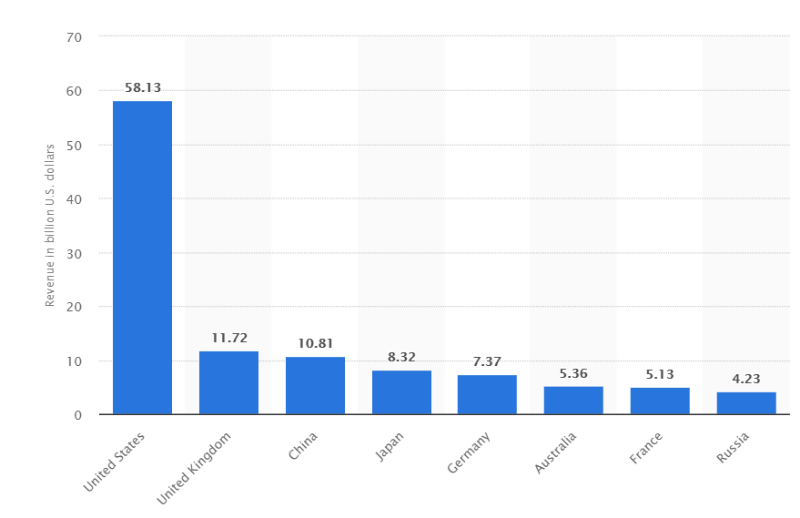 According to The Inclusive Internet Index 2018 (Facebook has been publishing it for 2 years), Japan ranks 11th in the world and third in Asia (only Singapore and South Korea are higher) upon the criterion of the Internet development level. 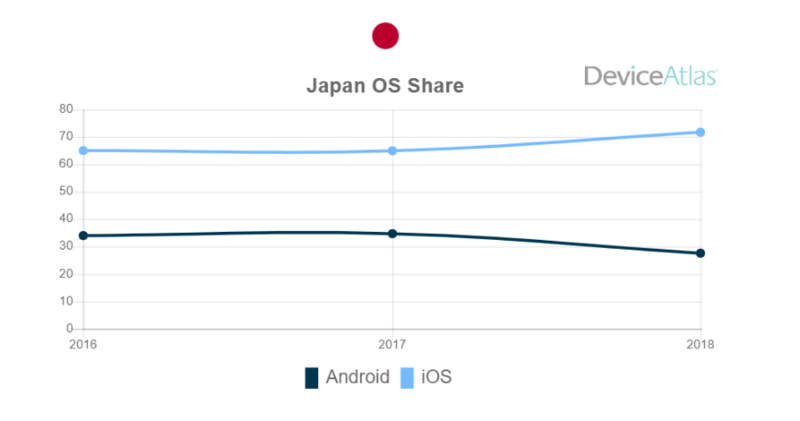 Over the past five years, the cost of online advertising in Japan has increased fivefold, and the total amount of spending on digital is currently in the fourth place in the world. 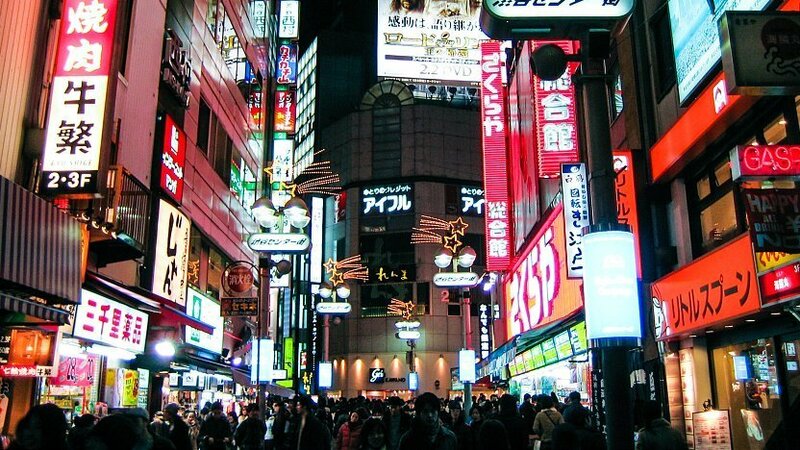 Japan is a huge online advertising market. There are 104 million Internet users in the country, which is 91% of the population. 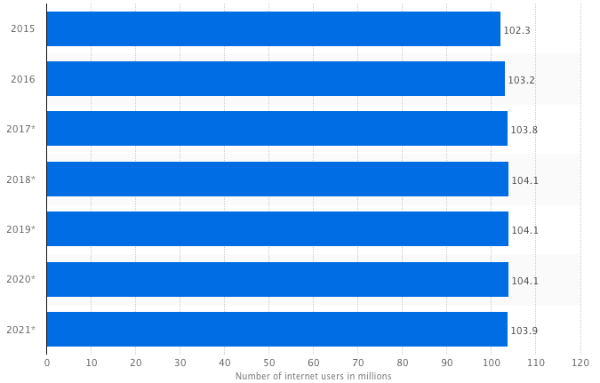 For comparison: in Ukraine, the share of Internet users is only 66%. In Japan, there are 137 smartphones per 100 people. The most popular operating system is iOS. Over the past two years, the share of Apple smartphones has reached 72%. 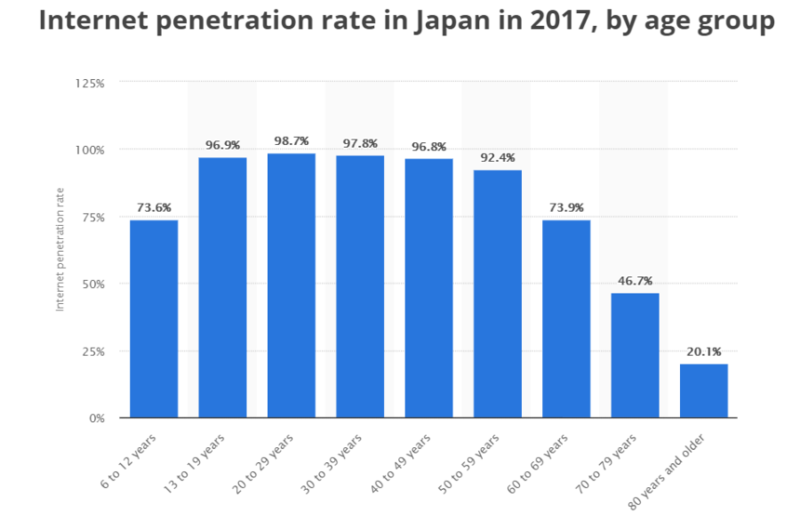 Finding the target audience online is easy — more than 90% of Japanese from 13 to 60 use the Internet. Keywords: how to collect semantics if you don't speak Japanese? Keywords are what PPC starts with. Keywords in Japanese are what a PPC specialist who doesn't know the language is afraid of. Keywords research and clustering in Japanese is a difficult and time-consuming process. For example, let’s consider the dish of Japanese cuisine "karaage" — Japanese fried chicken. There are seven ways to write "karaage" in Japanese: “からあげ”, “から揚げ”, “から揚”, “唐揚げ”, “唐揚”, “空揚げ”, “空揚”. All of these options have different search results. So what to start with when choosing keywords? There are three basic writing systems in Japanese: Kanji — Chinese characters; two syllabary alphabets — hiragana and katakana. For comparison: in English, the writing system is only one — Latin. The first step towards the Japanese is adaptation to the hieroglyphs. It took me three weeks to get used to Japanese and distinguish it from Korean and Chinese. Tip for advanced users: try to learn the Japanese alphabet: hiragana and katakana. These are not hieroglyphs, and there are many apps for studying them. It will help not only to distinguish the Japanese but also to read the basic text. Sounds good, however, it is a very bad idea. Often, a literal translation assigns an entirely new, strange meaning to a phrase. Besides the awkward meaning with the literal translation of keywords, you can either receive less traffic or waste your budget at all. For example, if you needed to translate the keyword “search engine optimization” into Japanese, Google Translator will show you this: “検索エンジン最適化”. The difference in the number of requests is more than 46 times. Japanese is full of surprises. If you don't know the subtleties of the language, you won't be able to gather clear semantics; therefore a native speaker or a translator with a high level of Japanese is a must. What you need is to accurately gather keywords together with him, view search queries, and create the lists of negative keywords. If you need to translate or proofread something short and small in Japanese, you can use italki.com service. You may find tutors there. It is very convenient to arrange a lesson for half an hour or an hour for $ 10, make a Skype call and discuss keywords instead of learning Japanese. Besides live communication, you can use chats with native speakers. For example, the Hello Talk app for learning foreign languages or the InterPals site for international correspondence. The classic way is the freelance platforms — Fiverr or Upwork. Ubersuggest is a tool by Neil Patel. It pulls data from the keyword planner and Google Suggest. Goodkeyword will help if you doubt the keyword order. Keyword Tool is an excellent tool for choosing low-frequency keywords. Keyword Selector is a good script for searching keywords. The Japanese are reading from right to left (only books and manga, not the Internet). There are no upper and lower cases, no spaces in Japanese, there are just paragraphs (that's true). The Japanese use another dot (the Japanese dot really differs from ours. We have “.”, and they have “。”, it is called “maru”). Let’s proceed to the most important thing in any ad — writing relevant text. It’s essential to choose the right words for each audience to speak the language the potential customers speak. To write effective ads in Japanese, remember three things: call to action, USP, and character limitations. For the English-speaking audience, we often use calls to action like “buy now” and “purchase today”. Due to cultural specifics, this type of call is considered too straightforward and even aggressive in Japan. Softer phrases work much better: for example, “please use this product” (ご利用ください). This is an example of keigo (respectful language). The Japanese make much account of keigo. In advertising and business, the use of polite forms is absolutely obligatory: the advertiser knows nothing about a potential client, but he should express his courtesy to him. Test different calls to action in your ad and compare them. When writing ads, remember about the limitations in the number of characters for each country. Japanese is a two-byte language. Two bytes are required to display a single character. Only one byte is required for one character of the English language. What this means is that you have half as many characters to write a Japanese ad. The good news is that one Japanese character conveys much more information than one English letter. Therefore, when writing ads, remember: in Google Ads and Yahoo! Japan, you can use a maximum of 15 characters for the title and 45 for the description in Japanese. What should you know about the unique sales proposal? According to Edelman 2018 Trust Barometer, Japan occupies next to the last place in terms of confidence in business and media. Besides, Japan has quite strict marketing and advertising laws. For example, you shouldn't use the “best” and “effective” product, if this is not an objective fact but an opinion. If you want to say that the product is the most popular on the market, provide accurate statistics to prove it. Don’t write about discounts and sales in ads too often — this practice is regarded as double pricing and causes distrust of Japanese users. You can write about fast free shipping and the ability to return the goods instead. Cautious Japanese are more loyal to such USPs. A translator with a high level of the Japanese language, the use of keigo, an honest USP — an effective ad in Japanese is ready. When visiting Japanese sites, you immediately see how they differ from ours. Let’s look through the example of the Suzuki official website in Japan and the USA. The first feature of Japanese sites that catches your eye is a huge amount of text. Comparing with the site in the USA, it seems that 150% more information is available in Japanese. Pictures and sensational headlines for the Japanese are not as important as the detailed description and technical characteristics of the product. Another reason why Japanese web design is so unusual is the layout of the elements. The text and blocks of the site are too close to each other, so it seems that web design does not have enough space and air. However, this trend is dying off, and new sites look different. There are a few web fonts for oriental languages (Chinese, Japanese, Korean). The reason is that each font requires thousands of characters, the design of which takes a lot of time, effort and money, and also slows down the loading of the page. To visually transform the text, people often use graphics rather than ready-made fonts. The size of images on Japanese sites differs from Western ones as well. Japanese websites often use images of small size and not very high quality. Akamai.com and Gomez.com study says that if a page does not open within six seconds, the user is more likely to leave the site. The Japanese take the loading speed even more seriously. You can speed up page loading by optimizing text and images, therefore, image quality often suffers. Japanese mascots or jura-kyras, as the Japanese call them, are easily recognizable characters and symbols. They are usually created to promote a particular place, region or organization. Some of them are created in the style of kimo-kawai (the combination of the words "nasty" and "cute"), and some are just cute. The Japanese desing mascots for any product and occasion, so it is not surprising that there are so many bright jura-kyras on the official websites of many companies. Anime is equally popular for Japanese sites. Well-known brands often collaborate with anime. For example, the Japanese sportswear brand Mizuno (producing clothes for the Olympics), collaborates with the team of the creators of the anime about figure skating Yuri on Ice. Kawai (the Japanese word meaning “cute”, “adorable”) is also a widespread theme on Japanese websites. 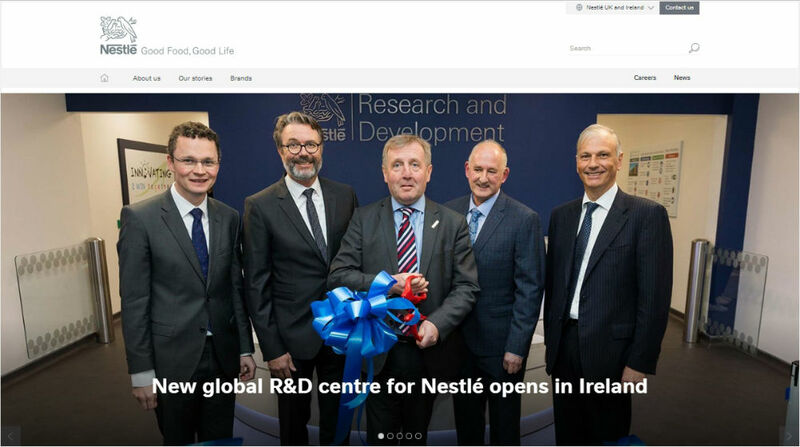 How to adapt your website? Japan has been isolated from the rest of the world for a long time. Although every year the country becomes more international and open, the level of English proficiency is low on average. In fact, Japan has one of the lowest average test scores for TOEFL in Asia. And if your site is not in Japanese, they’re unlikely to understand it. So, you have to adapt the site, and it takes just two steps. Site localization is more than just a translation. Remember that Japanese culture differs from the Western one. Imagine that a company sells interior accessories and wants to launch advertising in the Japanese market using the same text as in the west. There is an article about carpets for spacious living rooms and surfaces for stairs leading to the first floor of the house on the site. The text puzzles most of the target audience — as a rule, Japanese homes are much smaller than the American ones. A translator with a high level of Japanese. A person who is familiar with the cultural characteristics of the Japanese. He will explain whether the Japanese audience needs these products, what advantages to emphasize, and how to set a more respectful and formal tone of the site. Content optimization. 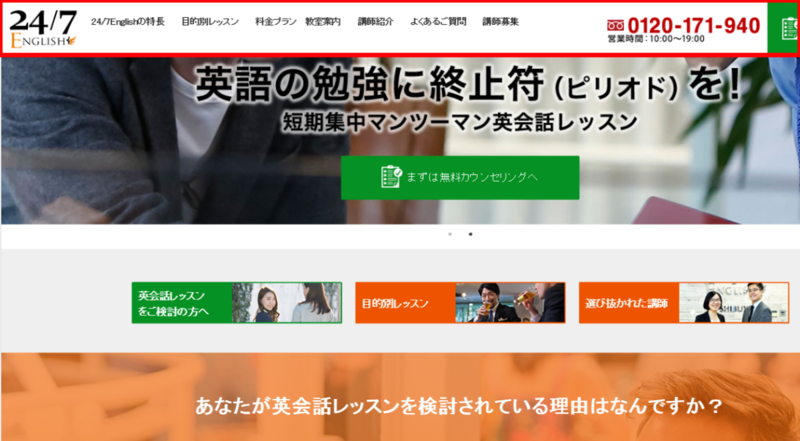 A site translated into Japanese must be optimized for search in Japanese. Choose the right keywords so that the site is properly ranked after it has been translated. Test groups. There is a mostly homogeneous society in Japan — more than 90% of the population are of Japanese origin. This is very convenient because even a relatively small test group is representative. 1. Call to action. Call-to-action buttons and blocks are important elements of a page. A fixed block which moves along when scrolling the page works well. 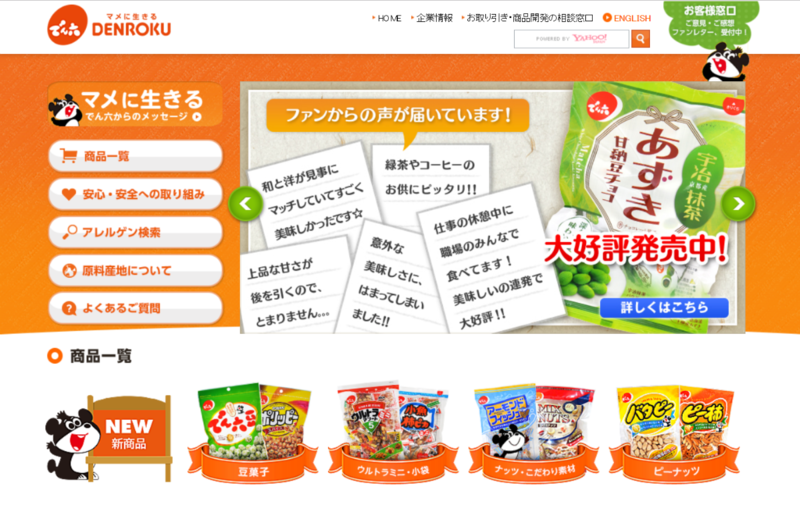 There is a lot of information on Japanese websites, so the call-to-action button helps you not to miss the conversion. Telephone numbers. Highlight the phone number in bold so that potential customers can easily contact the company. The reason is user behavior: a potential client would prefer to call and ask a couple of questions, rather than write long letters. Add a phone number to both the top and bottom blocks of the page. People. You’d better use images of the Japanese for the Japanese site version. As the study says, "people are attracted to the familiar because it is perceived as safe." We feel more comfortable if we see a person who resembles us on the main page. 4. Colors. Japanese love for bright colors is observed everywhere, not only on sites. Even if you have never been to Japan, it’s easy to imagine the streets of Tokyo with tall buildings and flashing advertising. Colors are important in Japan, so they should be carefully selected to create communication between businesses and users. Colors convey information and evoke emotions, so choose them wisely and remember that each nation perceives colors in a different way. When entering the Japanese market, you will have to deal with exchange rates. If you specify the price in ads, use the yen. If you use the same account to run advertising campaigns in Japan and other countries, don’t forget to set the time zone. In Google Ads, the time zone is set at the account level. What this means is that you will have to manually schedule ads display. National holidays, festivals and seasonality can significantly affect the PPC campaigns. Popular holidays in Japan are Christmas, New Year and White Day (Second Valentine’s Day in March). Consider how Japanese percept them. For example, Japanese Christmas is not a family holiday but a day when couples buy cakes and eat at KFC. Create a calendar with Japanese holidays and adjust sales and large advertising campaigns in accordance with it. Japan is ranked fifth in the world due to the number of Internet users. You need a good translator and time for keywords research and clustering. Site localization is a must. To write a quality ad, use keigo and moderately use the words "best" and "effective." I’m especially grateful to Viktoriia Ignatieva for her help in writing the article.